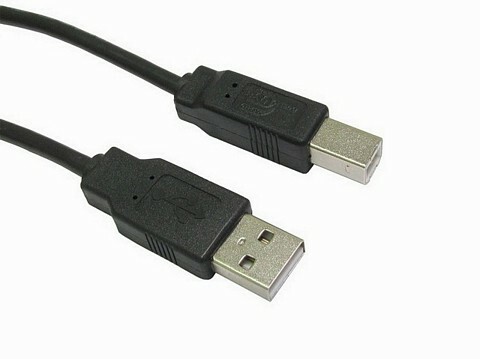 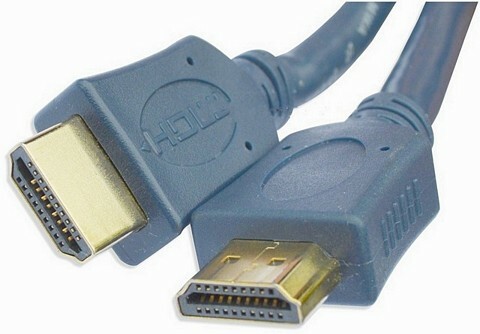 Used for connecting two x Phono (RCA) cables together. 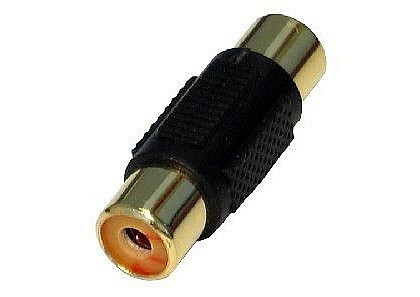 Suitable for use with audio and video. 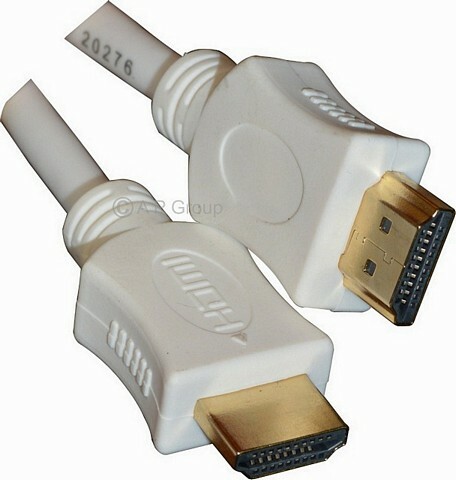 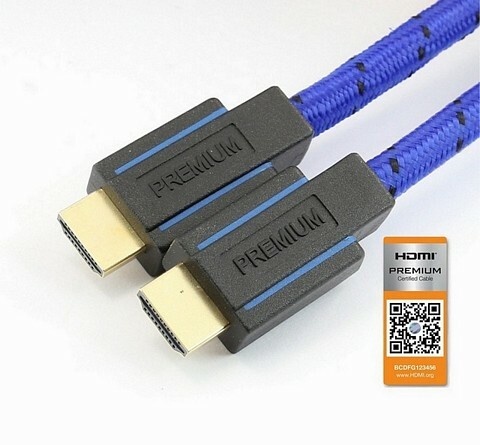 Gold Connectors for a higher quality connection.